We are happy to invite you to the capstone poster session of the McMaster University, Automation Engineering Technology 4th year students. The event will take place at McMaster in ETB/524 on Tuesday, April 2, 2019 from 6pm to 8pm. The Automation Engineering Technology 4th year student have been working all semester on defining, refining and building business cases for their capstone projects, setting the ground for the project implementation phase that will take place during the upcoming Fall semester. Some groups have even started prototyping their ideas. 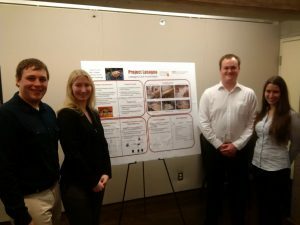 All fifteen groups will present their work through posters and get judged by external judges, as was done in previous years during the ISA EXPO show. 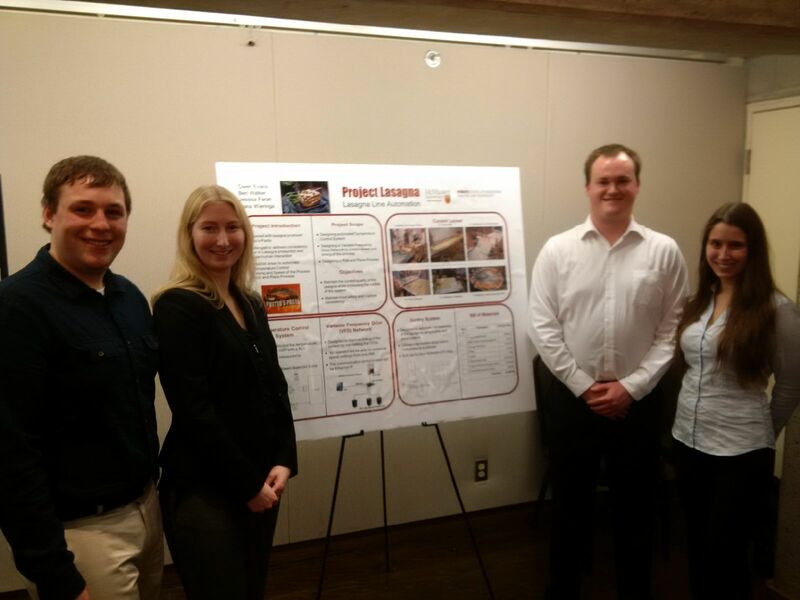 As part of its outreach activities, ISA Hamilton is delighted to support this poster session and the McMaster Automation Engineering Technology Pprogram. Graham Nasby, P.Eng., PMP, CAP is a senior ISA member who lives in Guelph, Ontario, Canada. Contact via linkedin or www.grahamnasby.com.